After 35 years, the sequel to Blade Runner (1982) has finally arrived. Blade Runner 2049, stars Ryan Gosling as an LAPD Officer trying to save humanity. He enlists the help of former blade runner Rick Deckard (Harrison Ford). 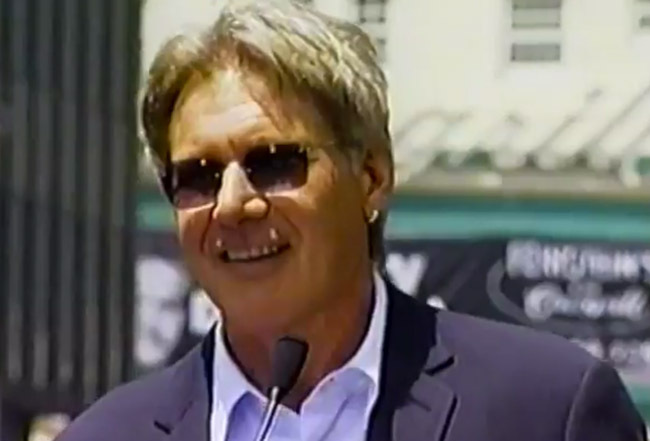 Check out this video of Harrison Ford as he gets his Star on the Hollywood Walk of Fame.